High Level Advisory Committee member Sharan Burrow speaks in Norway on the importance of a ‘just transition’. Taking a novel approach to her speech, Ms. Burrow asked the audience to imagine themselves in the year 2100 and a world where global temperature rise has been stabilised below 2oC. 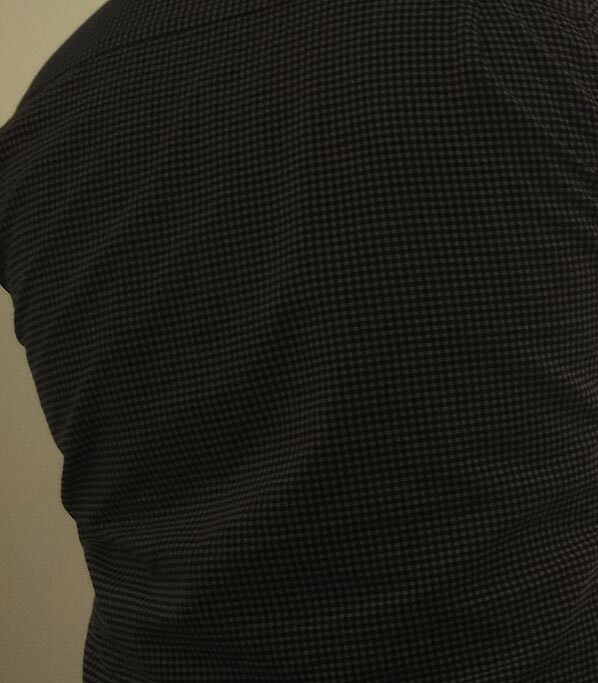 Thanks to the courage and conviction of governments in 2015, this future world is powered by clean and efficient energy services; afforestation has led to cleaner air and healthier lives; and while fossil fuels remain in the ground, the workers who had been engaged in their production have sustainable and secure jobs. Ms. Burrow acknowledged that there is an alternative future scenario and, with business-as-usual set to bring about 4oC, warned that “there are no jobs on a dead planet”. Her message for governments, business leaders and investors was clear – there are jobs in a just transition, millions in fact – but achieving a just transition requires new business models and an unprecedented shift in investments. In concluding, Ms. Burrow said “Rights matter, workers matter and climate justice matters”. The event organisers marked the day by presenting a petition to the Norwegian Government, calling for a democratic, planned just transition that creates 100,000 climate jobs. A just transition is entirely consistent with climate justice. Climate change poses fundamental and profound risks to human rights. Urgent climate action is required to mitigate these risks and stabilise the climate. However, climate action too can undermine human rights and restrict development for the poorest and most marginalised communities. This is an injustice that cannot be allowed to happen. Acting now to phase out carbon emissions to zero must be fully compatible with eradicating extreme poverty and achieving sustainable development. 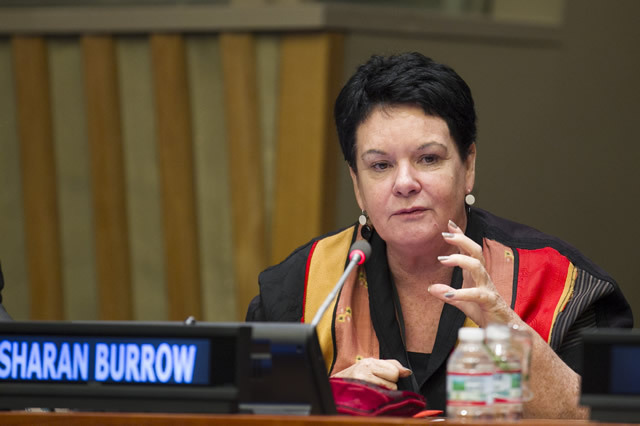 Sharan Burrow is a member of the High-Level Advisory Committee to the Climate Justice Dialogue. The Mary Robinson Foundation – Climate Justice, in conjunction with the World Resources Institute, convene the Climate Justice Dialogue to facilitate open and constructive discourse around issues of equity and ambition in the new climate agreement. The High Level Advisory Committee is a group of thought leaders from government, private sector, civil society and academia. Members of High-Level Advisory Committee will be taking part in a climate justice dialogue at Humboldt University in Berlin, Germany later this month. The event, called “2015 – an opportunity not to be missed” is open to the public and will take place at 7pm on Monday, April 13th. Admission is free, but online registration is required. Read the full transcript of Sharan Burrow’s Oslo speech. Listen to Sharan Burrow discuss the importance of a Climate Justice Narrative.